Owned by same family for generations! 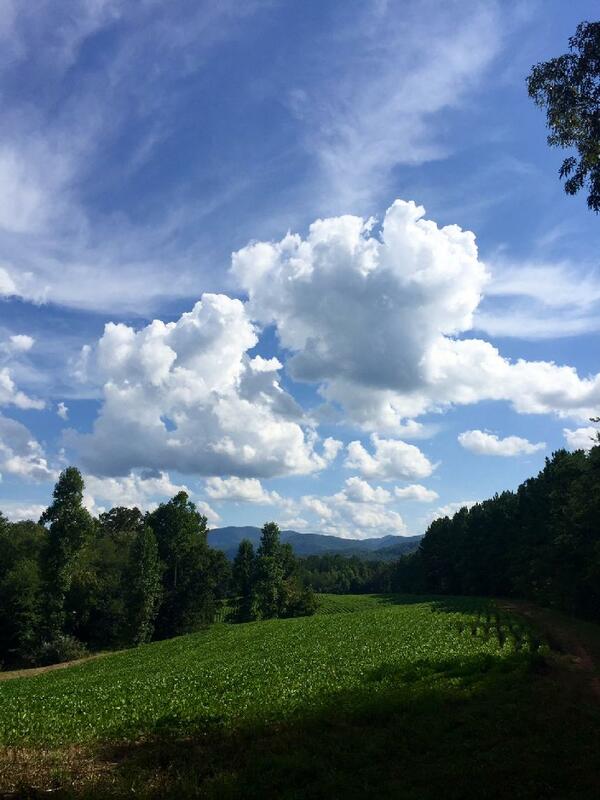 If you have been looking for a once in a lifetime property in the beautiful north Georgia mountains, look no further. 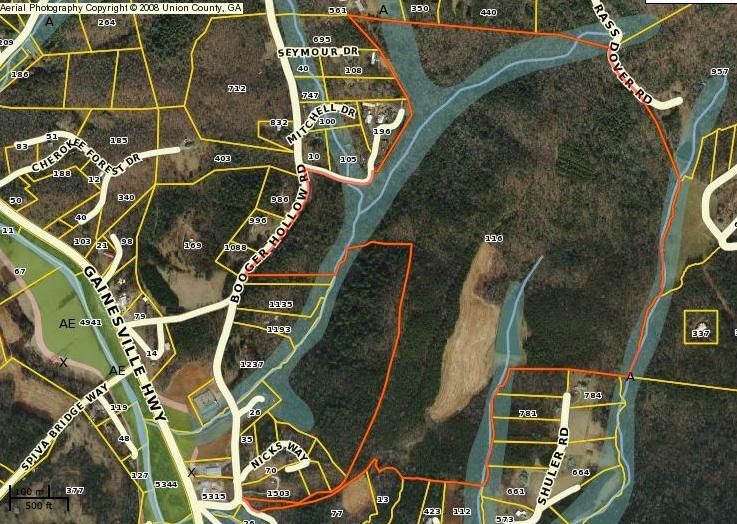 This site has scenic views, beautiful woods, a peaceful lake, all with easy access in the heart of scenic Union County. This is the first time this property has ever been in the market in multiple generations and a trule of a kind property. You will not be disappointed!